We’re talking to the Postmaster about making some changes to the above Post Office and we’d like you to tell us what you think about the changes before we finalise our plans. 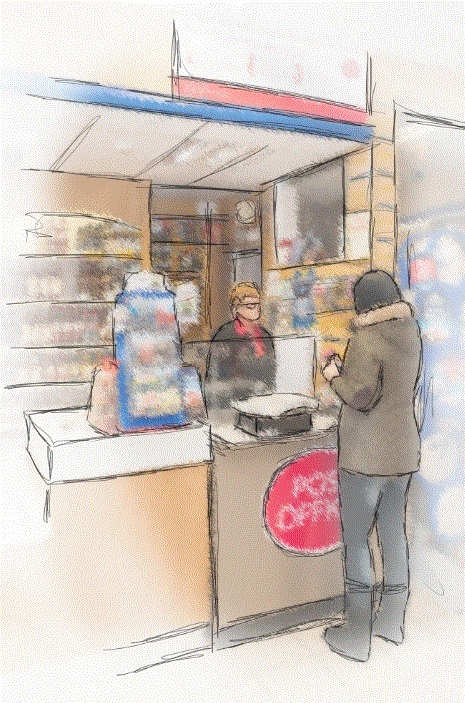 Post Office services would be offered from two low-screened, open plan style service points, integrated into the retail counter providing improved interaction between staff and customers. The branch would be open for longer: Mon–Sat 09:00 – 17:30. There’s an exciting programme of investment and transformation taking place across the Post Office network, helping to make our branches more modern and convenient for you and for the Postmasters who run them.